Spring has sprung: The days of winter have come to an end and we begin to surface from our protective shelters of scarves, caps, and artificial heat. 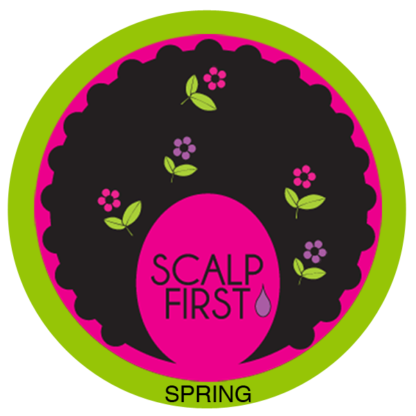 Spring means your scalp is ready for a circulation-boost! Rosemary is packed with antioxidants which can prevent thinning hair and even graying hair. 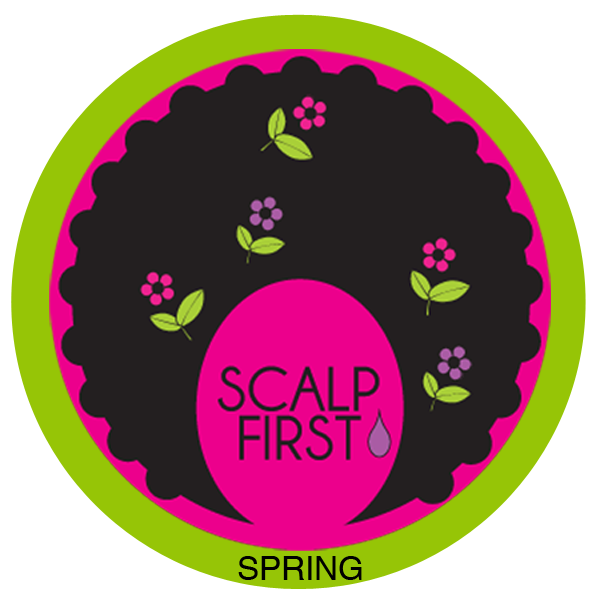 it’s perfect for stimulating hair follicles and hair growth.